It goes without saying Southlake residents have an extreme love for their community, and as the city’s premier lifestyle magazine, our goal is to celebrate that sense of community! Through the monthly editions of Southlake Style, our quarterly issues of Dragon Pride, SouthlakeStyle.com and our various community events, we continue to foster a deeper involvement in our community. Locally owned and operated since 2006, Southlake Style has continued to keep Northeast Tarrant County readers in Southlake, Keller, Colleyville, Westlake and Trophy Club readers up to date on the latest trends, news, important events — all with a local flair not seen in any other publication in our readership area. From school news and community accolades to the latest home decorating trends and advice from local experts, Southlake Style brings you a wide variety of lifestyle and entertainment topics of interest to our 124,000+ readers and digital followers! Both born and raised in New York, Mike and Nicole Tesoriero met in college where they each were pursuing degrees at the Rochester Institute of Technology in Rochester, New York. In 2004, they moved to Texas to pursue their careers and the high quality of life characteristic of the DFW area — specifically Southlake. 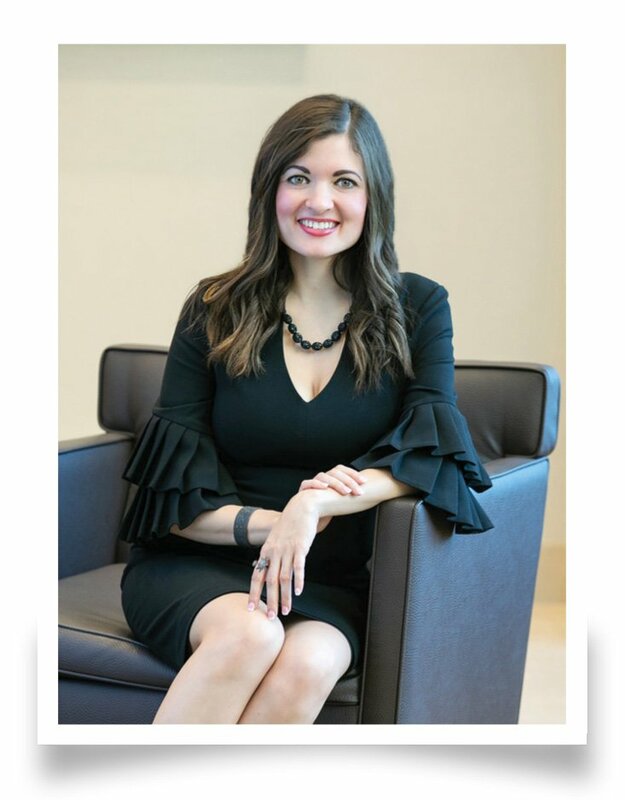 Soon after the move, Nicole left her career as a top-flight print and online advertising sales executive in order to manage Southlake Style’s rapid growth. 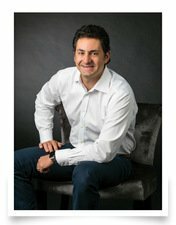 Mike, an entrepreneur with more than 20 years of sales, marketing and business consulting experience, holds a bachelor’s of science degree in biotechnology and an MBA in marketing. He, too, left his career shortly after founding the magazine. Together, Mike and Nicole reside in Southlake’s Shady Oaks with their two daughters, Mia and Gabriella, and the family’s loyal retrievers, Sparky and Rory. Partners in business and life, they have committed themselves to the community in which they live and work focusing on serving such organizations as Carroll ISD and GRACE among many others. Publisher, entrepreneur, dad, volunteer, coach, shooter of photography and basketballs, dog walker, keeper of the BBQ. A born and raised New Yorker and Yankees fan, Mike moved to Texas in 2004 to further his career and enjoy the high quality of life characteristic of the Southlake area. Community pride took hold, and soon thereafter he left his career behind to found Southlake Style in 2006. Mike enjoys working alongside his wife, and the community supporters and activists who make the city, school and Southlake Style tick. Sales & Marketing Director, entrepreneur, mom, volunteer, connector, family activities coordinator, golden retriever lover, stretcher of goals and yoga poses. Raised in and attended college in Western New York, as a small town girl Nicole took the big leap to work in advertising in New York City for six years. She then opted for the sunny weather and bright disposition of Southlake as the place to start and raise her family in 2004. A regular atop the list of national sales award winners at Verizon, Nicole became the backbone of her own company in 2006. 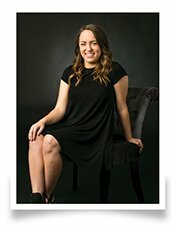 She enjoys taking a consultative approach to local marketing for both small and large businesses alike. Creative Director, musician, big brother, UNT graduate, husband, hobbyist. Bruce truly wears many hats! 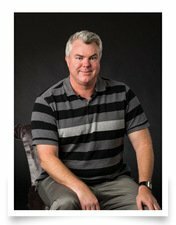 A 17-year veteran of publication design, he brings his “unique” perspective to the pages of Southlake Style. With family ties to aviation, Bruce admits that the aviation bug caught him early. You may catch him at the local flying field at lunch or straightening his latest model on the shelf in his office. One thing for sure, he has an eye for detail, and enjoys getting to know Southlake one pixel at a time. Office manager, wife, mother of four Dragons, Aggie. Ashley is the ultimate office orchestrator — or rather, juggler. She keeps many balls in the air without missing a beat, providing enthusiastic support for the entire team. Apart from juggling her many responsibilities as office manager, Ashley is a champion for her four Dragons. She can masterfully maneuver her minivan with custom plates from game to game and not miss a moment of the action. She’s fueled by yoga and delicious breakfast foods. Staff Writer, wife, Baylor Bear, almost pescatarian, retired figure skater, coffee lover. Still proudly hanging on to her 512 area code, Maleesa was born in Dallas, but raised right outside of Austin. Upon earning a journalism degree from Baylor, she moved to the Metroplex and started her career as a local reporter. She enjoys getting acquainted with North Texas the only way she knows how – by writing about it. In her free time, Maleesa likes exploring new places with her husband and sipping whatever coffee they have to offer. Staff Writer, Horned Frog, gluten-free diner, cheese enthusiast. 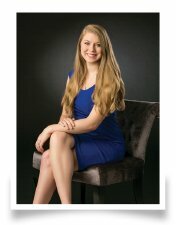 Ashley considers herself a true Dallas-Fort Worth resident. After growing up in North Dallas, going to high school in Dallas proper, heading to Fort Worth to attend TCU and moving back to the Big D after graduation, she’s discovered what makes these cities tick. 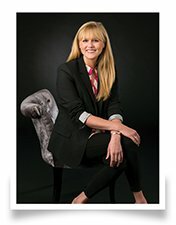 In her quest to define DFW, Ashley has also been able to try a variety of the Metroplex’s most unique eateries – all while following a gluten-free diet. She’s on a consistent hunt for the perfect cup of coffee and will never turn down a bowl of queso. Because cheese can be a passion. Advertising Coordinator, thespian, mama of princesses, DIY queen, guacamole enthusiast. Andrea Hatchett is no newcomer to Texas. Although she grew up here in DFW, she ventured to Boston, MA where she obtained her BA in Mass Communication/Musical Theatre from Eastern Nazarene College in 2009. Upon graduation, she moved back to Texas where she taught dance/theatre for several years at local studios as well as stayed heavily involved in theatre across the Metroplex as a MainStage performer. 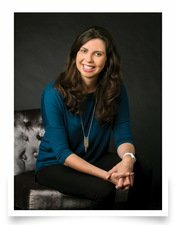 Now, she’s nourishing Southlake Style’s customer relationships as the office’s Advertising Coordinator. When not at work, she’s caring for her two beautiful little girls. Her oldest just started school, so she is now in the throws of having a school-aged child and all the excitement that goes along with that! Senior Facilities Manager, motivational guru, therapist, teammate, fetcher of…affection. The OG Southlake Style mascot may have a new brother, but Sparky still calls the shots as the head pup in the office. 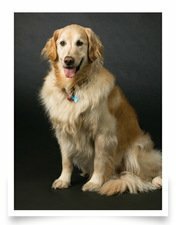 He is an alumnus of DFW Metro Golden Retriever Rescue, and he adopted Tesorieros and the Southlake Style team in 2010. While he now delegates certain tasks – like greeting guests – to his junior colleague, he still makes time for team meetings and his daily naps. Sparky’s devotion to the team and his craft does not go unnoticed, and has even earned him multiple Canine Employee of the Month awards. Junior Facilities Manager, greeter, sleeper, eater, snuggler. 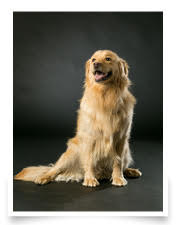 Also an alum of DFW Metro Golden Retriever Rescue, Rory adopted the Tesorieros and the Southlake Style team in 2018. He now spends his days greeting both the office staff and visitors in between his naps alongside his partner in crime, Sparky. Rory may be the newcomer, but he has quickly made an impact on the community with his sweet snuggles and glossy locks. He’s always is in the mood for a good pet, and he wouldn’t mind if you shared your lunch with him.